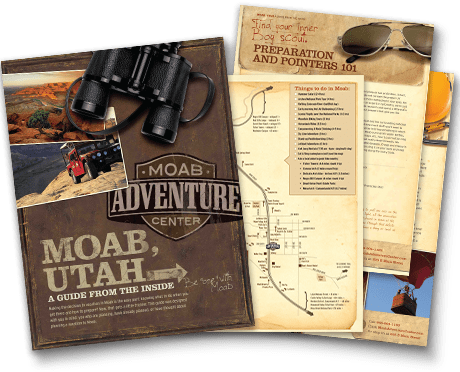 The Moab Adventure Center has been the recipient of Utah's Best of State award every year since 2004 for unsurpassed service and achievement in both the Adventure Travel and River Outfitters industries. 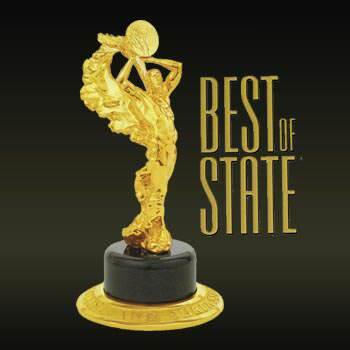 The Best of State award is Utah's premier recognition and awards program and was created to recognize outstanding individuals, organizations and businesses in Utah. Come travel with Moab Adventure Center and discover our quality of service for yourself!